You live in Japan. You are in the center of a fair sized city. You are thirsty. You have choices. Oh, do you have choices! Coffee - only sold in steel cans with pull-off tabs. 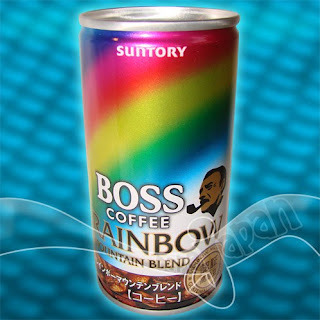 Manufacturers change the funky can designs and shapes monthly. They all differ slightly based on the milk and sugar content. Are usually enjoyed cold but in winter they are also sold in heating units to warm you and your chilly hands. Standard volume is 190mL so not so large. However, the flavor is quite concentrated so most people just sip on them. Try out the ones we offer at napajapan. Keep checking back for some of the wildest releases in the world. 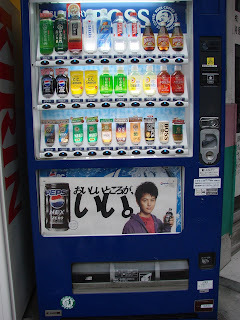 Pepsi Red Bean Soda anyone? 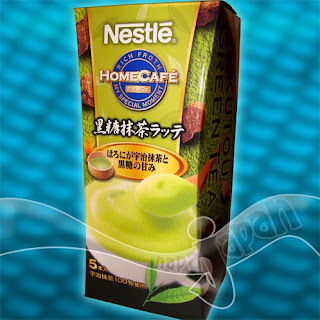 Instant Latte - Just add 3/4 of a cup of boiling water to some of THESE wonderfully flavored powder mixes. Sweet with very accurate tastes! Enjoy some wonderful flavors that will be hard to find outside of Japan. With your next order, why not add on some unique beverages? You will not be disappointed. In fact you will be well-quenched. The chocolate soda looks interesting. Does it actually taste like chocolate? 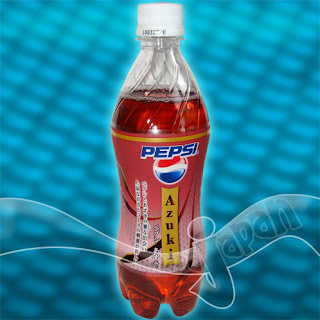 I'm yet to try the azuki pepsi. I'm kind of umming and ahhing because so many people said it was yuck, but I love azuki. What did you think of the flavour? Yes, the chocolate soda is quite incredible. What surprised me most about it is how refreshing it is. It is a true sweet and bitter chocolate flavor with a light fizzy white soda base. The Azuki is unusual. It definitely has an aftertaste that some people do not like. But if you like Japanese Anko Desserts you should give it a try. It is hard to compare to anything. I find some vanilla cream flavors in it as it drinks much creamier than Pepsi. A friend described it as having cranberry and 7-Up flavor without the tartness. Opinions are all over the map on this one.